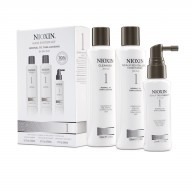 If you are suffering from thinning hair and have fine, chemically treated hair then Nioxin Scalp Treatment System 3 100ml is just what you need to help improve your hairs fullness and condition. 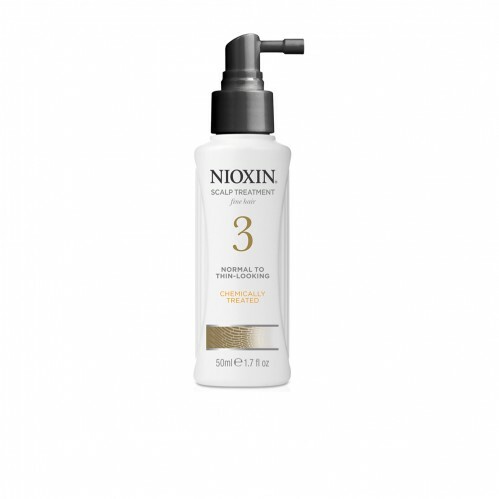 Nioxin Scalp Treatment System 3 is a volumizing leave on conditioner which helps to refresh your scalp environment and increase the fullness of each hair strand by reducing hair loss through strengthening resilience against breakage. 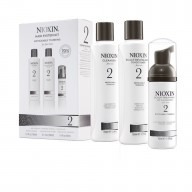 Nioxin Scalp Treatment System 3 contains BioAmp which helps to strengthen your hair, a Transactive delivery system which removes build up on your scalp and a Glycoshield that provides protection and moisture balance to your hair.